Online shopping's best kept secret is now out in the open, Uterque.com. It belongs to one of the most important fashion design & distribution groups in the world, Inditex, which is made up of 8 chains: Zara, Massimo Dutti, Bershka, Zara Home, Stradivarius, Pull and Bear, Oysho and Uterqüe. And right now, they are killing the tropical trend. Here are a few of my favourites. 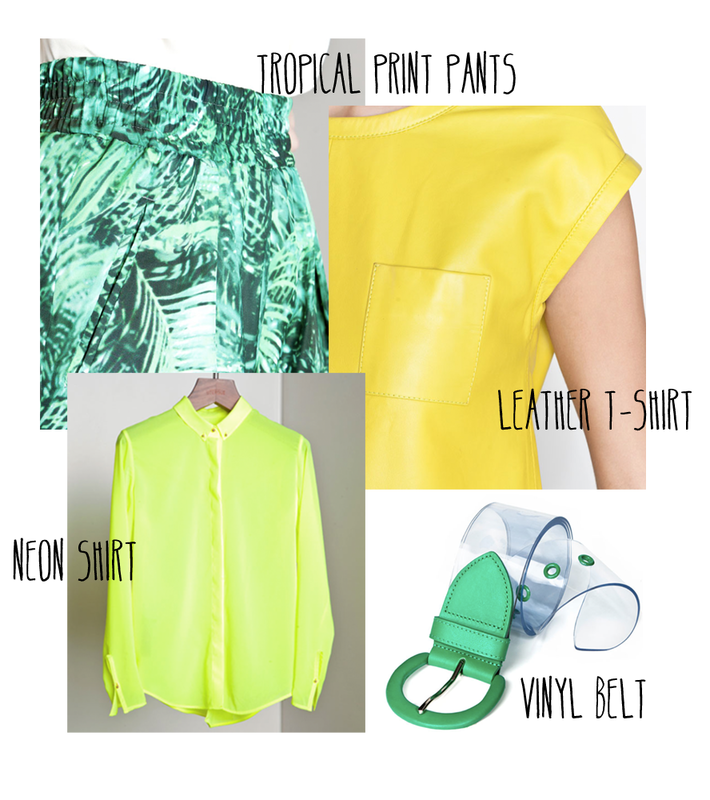 I love neon and leather!! !